In conversation with Kelly Corrigan? 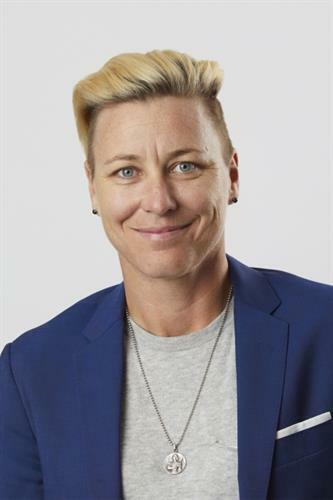 Based on her inspiring, viral 2018 commencement speech to Barnard College’s graduates, Abby Wambach delivers her empowering rally cry for women to unleash their individual power, unite with their pack, and emerge victorious together. Tickets may be purchased at BookPassage.com/Dominican, call 415.927.0960 extension 1, or visit a Book Passage store in Corte Madera, Sausalito, or San Francisco.